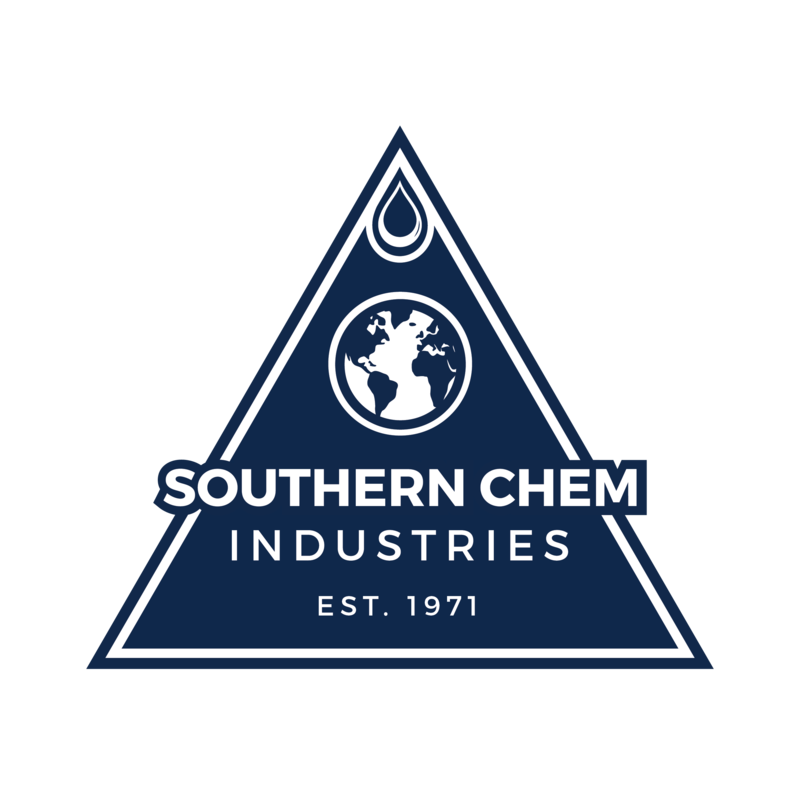 For over 30 years Southern Chem has been helping people maintain better, cleaner, safer workplaces, with our full attention to worker health and safety. We have developed the products and procedures to clean safely and efficiently in all types of industrial facilities. SCI is committed to providing the quality of environment and the health and safety of personnel with our products and programs. Our field experts will work with you to help you achieve these goals. A safer and more productive workplace starts with optimized facility maintenance. During maintenance turnarounds and inspections, refinery and/or petrochemical personnel need access to process vessels as quickly as possible, thereby saving considerably in this downtime expense. When repairs are needed, the plant personnel must enter the vessel and use tools that may possibly cause unsafe conditions. Therefore it is imperative that the equipment must be drained and cleared of any flammable vapors and toxic gases before any such steps are taken. Gas vapors are caused by the evaporation of hydrocarbon. Degassing is defined as the complete replacement with fresh air of the hydrocarbon gases and vapors in the vessel. Once degassing is accomplished, the vessel must be declared gas free by safety inspection prior to any work commencing. Many different methods have been used in the hydrocarbon processing industry. For more information on these methods and our recommendations click here.